Destined for the orbit of Mars and after multiple delays, SpaceX, owned by Elon Musk, blasted its Falcon Heavy rocket from Florida’s Kennedy Space Center. But here’s what’s most interesting; the rocket’s payload is an original 2008 cherry red Tesla Roadster belonging to SpaceX founder Elon Musk, which was blasted into the atmosphere with David Bowie’s hit song “Space Oddity” played on repeat. The 2008 roadster is now headed towards the red planet Mars after completing one final engine burn towards a “trans-Mars injection”. It’s the reason for why Elon Musk decided to send the Tesla car up into space that made headlines though. Elon Musk, who is also the owner of Tesla, decided to send the electric car into space to make the test launch “less boring”. “Test flights of new rockets usually contain mass simulators in the form of concrete or steel blocks. That seemed extremely boring. Of course, anything boring is terrible, especially companies, so we decided to send something unusual, something that made us feel.” he said. 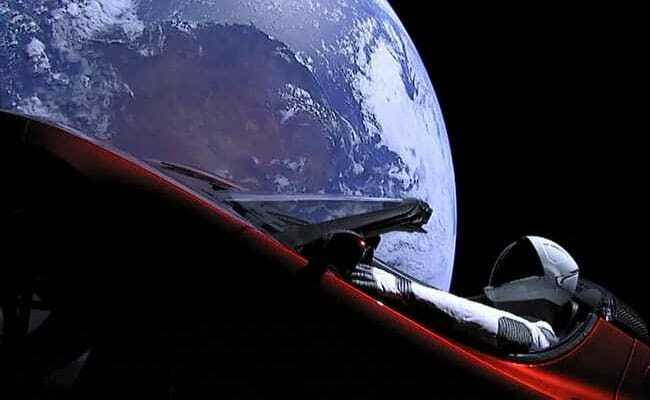 The car, which is being ‘driven’ by a mannequin affectionately named Starman, is now destined for an astronomical road-trip to the Red Planet. 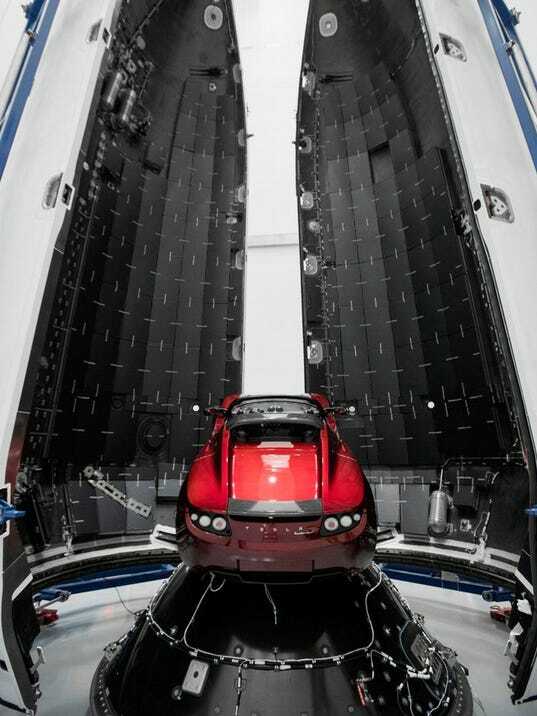 “The payload will be an original Tesla Roadster, playing Space Oddity, on a billion year elliptic Mars orbit.” he said, to cheers from the crowd. After the launch, the South African-born businessman threw down the gauntlet and challenged SpaceX’s rivals to a “new space race”. But Mr Musk stressed that space travel is not for the faint-hearted, adding that the Falcon Heavy project was almost cancelled altogether. He said: “Our investment to date is probably a lot more than I'd like to admit. Over half a billion, probably more. "We tried to cancel the Falcon Heavy program three times at SpaceX. Because it was like, 'man, this is way harder than we thought'. Are you as impressed as us about this technological advancement? Leave a comment below!